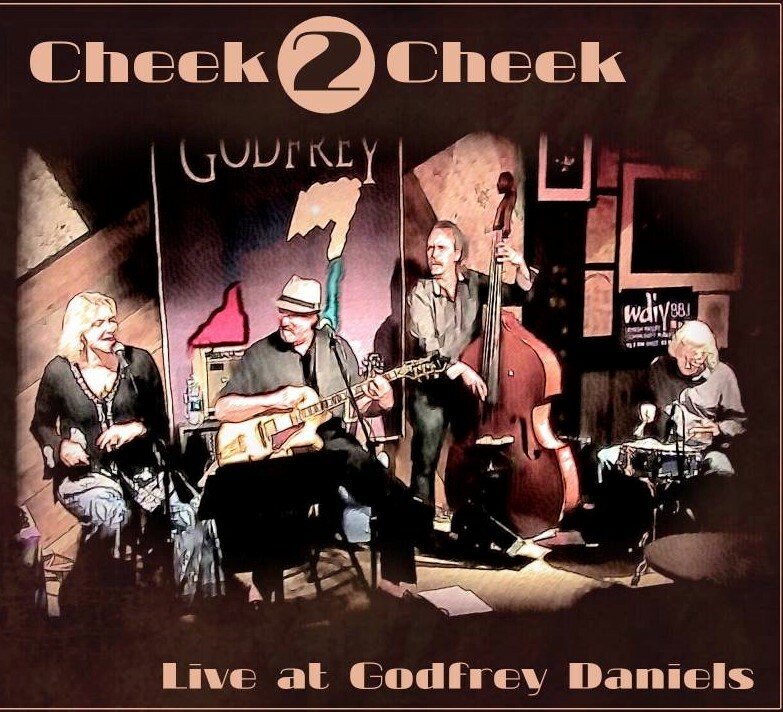 CHEEK2CHEEK WINTER TOUR 2019 is underway!! Watch our schedule for new dates being posted weekly. Up and down the Gulf coast, from Port Richey to Venice and beyond, we’re spreading cheer by singing loud for all to hear! 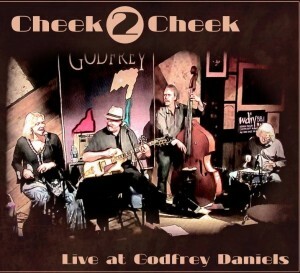 Our CD “CHEEK2CHEEK LIVE AT GODFREY DANIELS” is now SOLD OUT!! THANKS to all our fans and friends who now own this collector’s item!! Time: 6:00pm. Address: 10104 Cortez Road West. We’re BACK at the Cortez Clam Factory! 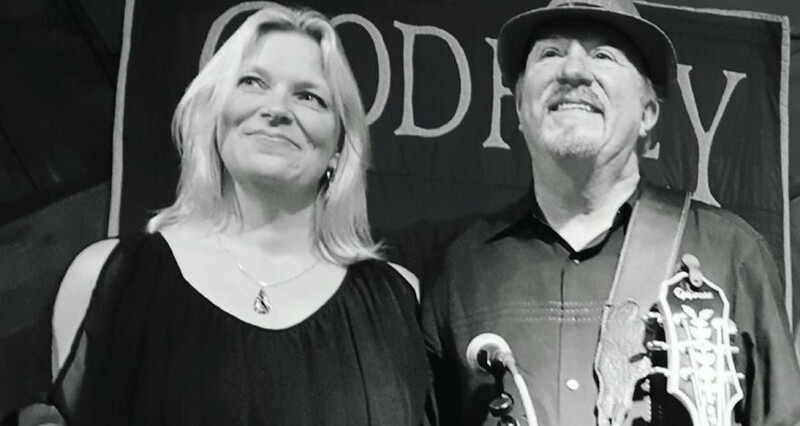 Great food, plenty of room and a relaxed, laid-back atmosphere await you while we play our best selections from 6 to 10 pm. See you at the CLAM! Time: 6:00pm. Address: 6520 US Hwy 41 N. Venue phone: 813-773-7289. Yeah! Ricky’s is our latest find, what a cool place! Everybody is super friendly, and they have great food and a nice stage for us to play on. Come on out and hang with us from 6-10 at Ricky’s! Time: 6:00pm. Address: 7835 Bayview St.. We’re back on the water at Whiskey Joe’s in Port Richey! Great tiki bar vibe at this super laid-back beach bar. Footwear is optional! Chill with us from 6-10pm! Time: 4:30pm. Address: 900 Gulf Way. SUNSET SHOW!! Join us in PARADISE for Happy Hour on the beach. Great food, bevvies, tunes and people watching in this absolutely amazing setting. We play from 4:30 till that sun dips down behind the blue blue water. Time: 6:00pm. Address: 125 Orange Street. Venue phone: 727-789-4540. Ozona Blue has great staff, the best fish tacos I ever tasted, and a POOL! Please don’t splash the band. We play from 6-10! Time: 6:00pm. Address: 10104 Cortez Road West. LAST SHOW OF THE SEASON at the Cortez Clam Factory! Great food, plenty of room and a relaxed, laid-back atmosphere await you while we play our best selections from 6 to 10 pm. See you at the CLAM! Time: 5:00pm. Address: 1930 Hillview Street. Venue phone: 941-366-5555. It’s ALWAYS 5 O’clock here!! Join us at this “Day Drinking Destination” for a short set, 5-7:30pm. Cheers! Time: 4:00pm. Address: 5901 Sun Blvd #100. Venue phone: 727-289-9855. SEASON FINALE!!! We HATE to leave our Winter home, but we gotta go sometime… so come on out to the DECK and wish us bon voyagee! They have great food and nice folks, games for the kiddos and it’s all right on the water at Isla Del Sol. It’s hard to sing and cry at the same time… But I’ll do my best. 4-8pm show. We miss you guys already!